Whenever I hear that sound"
When I was a teenager I believed no one could love me like my radio. It was always there for me. 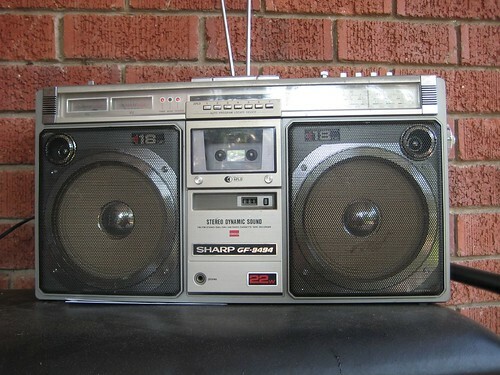 I listened to the radio while getting ready for and riding to school each morning. My radio made evening homework sessions go by faster and every night my radio sang me to sleep. I still have fond memories of calling my favorite DJ to request my favorite song and then waiting by the radio with a blank cassette in the tape deck so I could record the highly anticipated track. R&B ballads by the likes of Mariah Carey gave me fuel for all the sad, angst-filled love poems I wrote back then. And the anthems sang by girl groups like TLC stirred within me a sense of self-pride that would eventually blossom into my feminism. Then one day everything changed. Radio and I grew apart. I could try to blame it all on mainstream music. I could say rap music became too sexist and senseless and that pop and R&B became too trite. But, truthfully, I'm the one who changed. My favorite artists became folks like Ani DiFranco, musicians who don't get mainstream radio airplay. And club bangers started to give me a headache. So I turned off my radio. Enter WBHM, Birmingham's NPR station. I admit that in the past I was never a huge NPR fan because I felt the radio was supposed to be a source of escape and entertainment. As I grew older I started tuning in to NPR for updates on major news events, but was still far from a loyal listener. 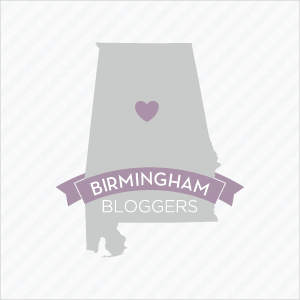 But when I moved back to my hometown of Birmingham I decided to give WBHM a chance. I quickly got hooked on station's programming and was impressed by events like Issues & Ales. Radio and I began to rekindle the flame. I am a fan of good music for the same reason that I am a writer -- I love stories. And WBHM is always telling me an intriguing tale whether it's about life for children in Palestine or the story of a gay man being reunited with his siblings after being cast out the family by his ultra conservative father. Just yesterday I learned about the evolution of hand dryers and last week I began my day listening to an inspiring interview with Sonia Sotomayor. I've become one of those people who are almost late for work because they're sitting in the parking lot in their cars enraptured by an NPR feature report. Every weekend I look forward to listening to the word game Says You. But what about music? Well, if it weren't for WBHM I would have never learned about the artist Kendra Morris, whose album Banshee was one of my favorite releases of 2012. Now WBHM and I are taking our relationship to a new level. We're really making things official. 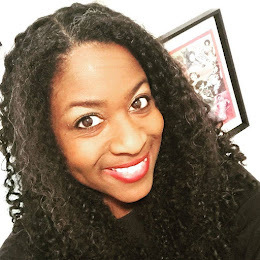 I've signed on to be a Race & Diversity blogger for the station's website. You can check out my debut post here. We always attract our definition of what we think we are capable of attracting, no matter what may be on our wish list read here. Check profiles in other dating sites if feasible for a con more often than not will be in different personals advertisements showing an alternate profile and in the event that in this way, at that point separate yourself right away.